Spring is approaching on March 20 and it's bringing the restart of the zodiac cycle. Our first sign is the Aries and their birthdays are coming in hot so you've got to get planning! Aries season is March 20 to April 19. Here's the breakdown for the rams in your life. Aries are normally described as excited, energetic and action-oriented. The pros of some Aries are their passion, their adventurous demeanor and their liveliness. The cons of some Aries are their arrogance, their stubbornness and their impulsiveness. Aries tend to be spontaneous and explorers. They like to go out and do something, they don't like the planning process. The Aries sign loves attention and to be the star of the show, they are often very social. Hikes might not sound like the most glamorous gift to you, but that's the point! Aries like to try new things, explore and to DO something. Plan a hike for you, your Aries and a few of your friends and explore new paths! 2. Plan a surprise dinner. Once again, an Aries won't like to do the planning so take the burden off their hands! Gather the Aries' close friends and search for a new restaurant the Aries would love to try. The energy that concerts have are surreal. An Aries would thrive at a concert with one of their fave artists! Let your Aries have the chance in the spotlight and take them out to karaoke. The best part about karaoke is no one expects you to be good so it's great for all of us who can only sing in the shower! Remember that Aries' love to be spontaneous so maybe the best gift is just to hang out and see what happens. There's nothing wrong with going with the flow every once in a while. Have fun and let your Aries take the wheel! Let the stars decide your next piercing. Piercings are so much fun and a great way to stick jewels or metal nearly anywhere on your body. They're perfect for when you're looking for a fun way to spend your check, you're going through a mental breakdown, or just if you're trying to spice up your look. 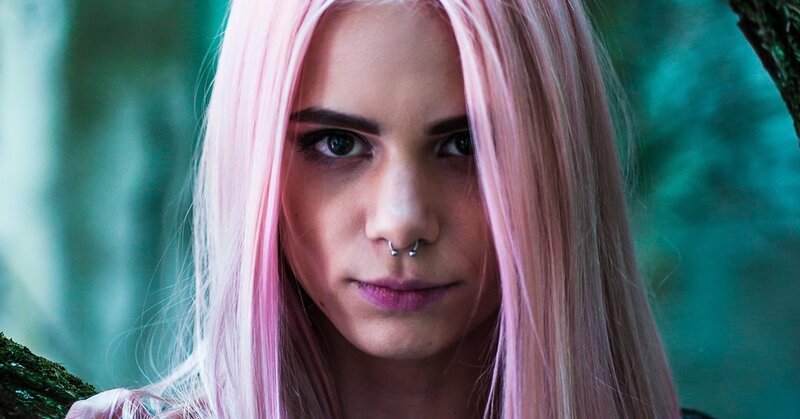 Whatever the occasion, it can always be hard to decide which piercing you want next. Next time, let your zodiac sign do the work for you. Taurus, you're reliable and patient and this piercing suits that vibe best. 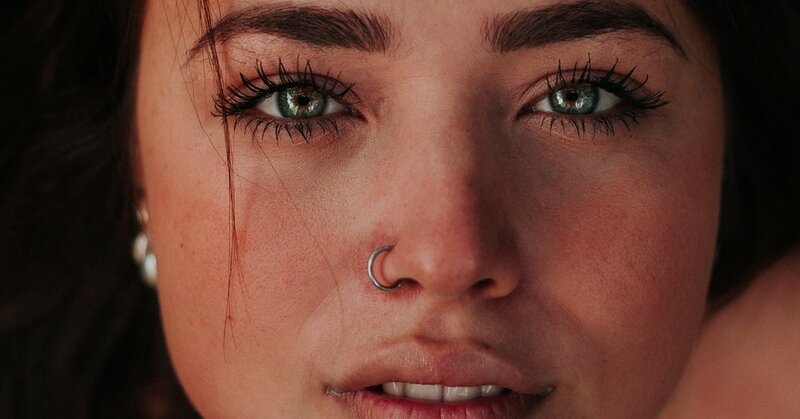 Go for the nose piercing and rock it. 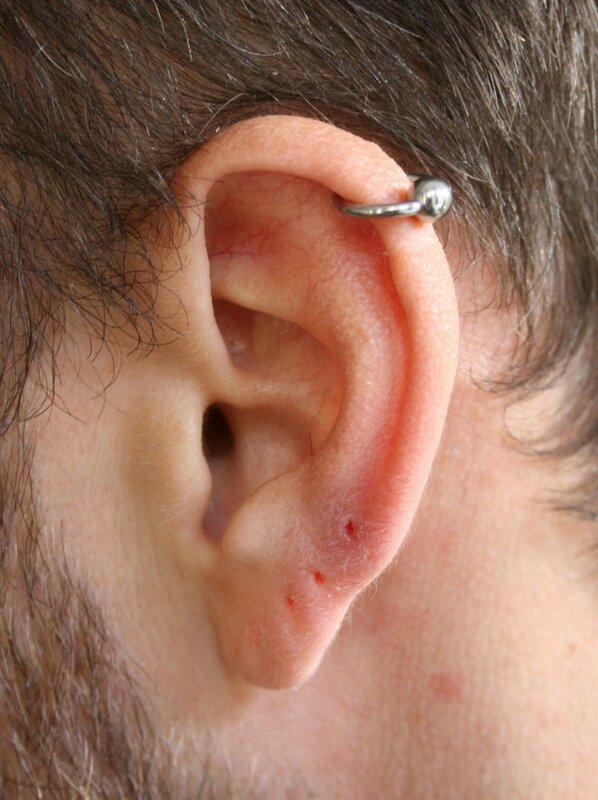 Libra, your balanced nature matches this piercing well. No need to pick a side with this one, just go for it and love it. Scorpio, you're passionate, exciting and this (semi-)secretive piercing matches your vibes. Get one, get two, rock it! Virgo, you're practical to a fault. 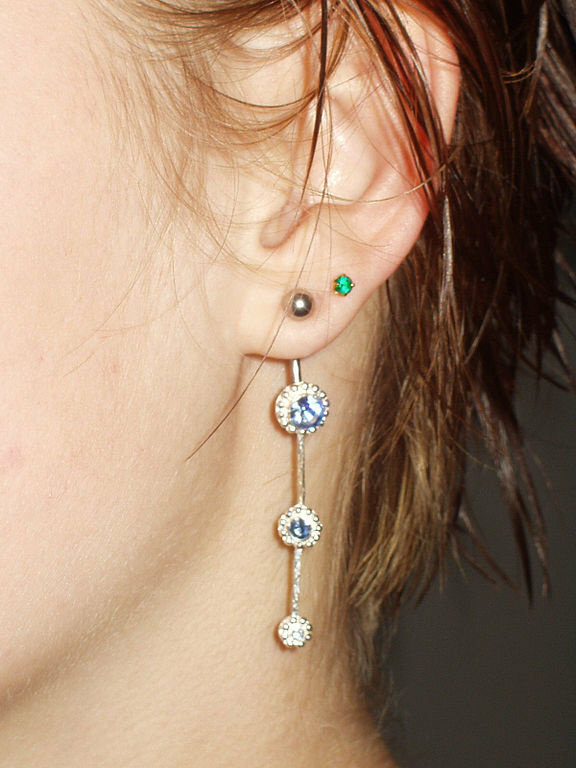 Get a little wild with a different take on a classic look and double up on lobe piercings. Leo, your generous and faithful nature makes the classic cartilage piercing the metal for you. Capricorn, your disciplined nature makes the discreet tragus piercing the one for you. You're careful about your choices, but I promise this one is a good one. Pisces, you're sensitive and easily led astray. 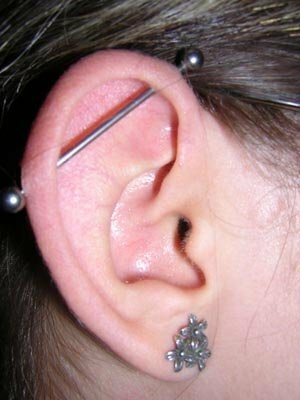 This piercing can be a reminder to keep the bar high for yourself (about as high on your body as you can get it). 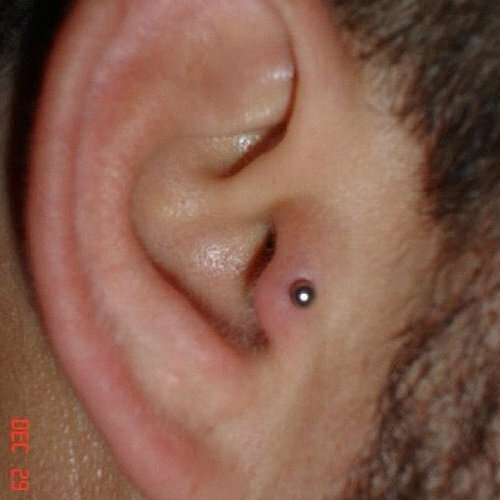 Sagittarius, your optimism and curiosity make this the perfect piercing for you. Aquarius, you're independent and don't fall into line with the crowd. Get a forward helix piercing or two or three and make that individuality pop. Cancer, you're loyal and protective over those you care about and this matches that energy. Get a piercing that circles and protects your whole ear. 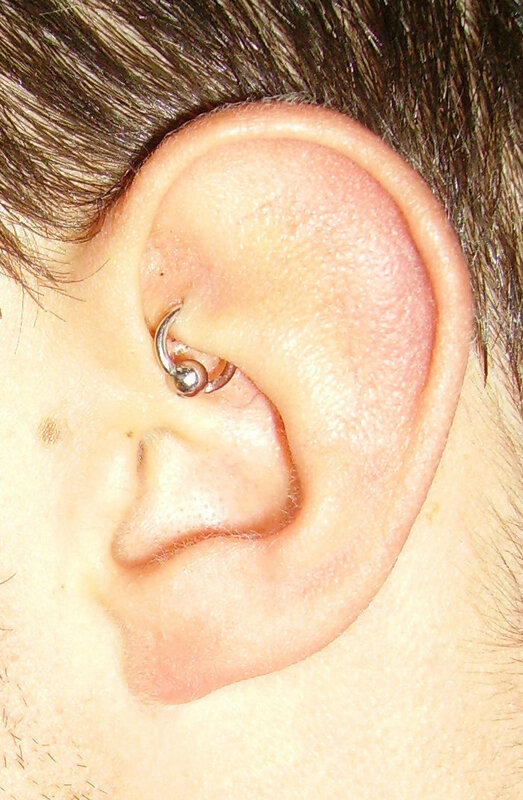 Aries, you're adventurous and you can do so many cool things with a million different piercings. Don't be limited to just one and go for them all! It is possible to like both! I feel like there's this unspoken rule in society that says that if you love science, you're not good at or you don't like writing and vice versa. A lot of the people I have met seem to be like that. With this being said, I feel like I am the exception to the rule. I love science, I am sort of good at science, and I love writing. People who love science tend to be more analytical and people who love writing tend to be more creative. Well, I'm both analytical and creative. It's possible to be that way. If life has taught me anything over these past few years, it's that anything is possible. I've gotten A's in both science and English courses. That's not me bragging about my grades because trust me they are nothing to brag about, but it's me showing how 2 separate parts of my brain can be strong. For me, I fell in love with writing through journaling. It's more of a nonfiction writing style, and it's because I had thoughts that needed to leave my brain at 2 am one morning. I didn't want to send any of my friends a long text message expressing my feelings, so I found a notebook and started writing to my future self. Sure enough, it was therapeutic for me and I fell in love with writing as I journaled more. Part of the reason why I love writing is because it gives me a place to channel my millions of thoughts onto paper. I'm constantly analyzing and sometimes overthinking things. Basically, since I am over-analytical about a lot of things, writing is my outlet to get these thoughts out of my brain. Over the course of time, I have found this unspoken and secret beauty to the skill of writing. By far it is one of the most important skills anyone could have, and it's a skill that will always be needed because you need writing to communicate through text messaging, emails, proposals, and the list goes on. I love writing for this very reason. More so, I love science too. Science is my first passion and with wanting to be a high school teacher, I hope to get young students to love science too. It is one of the coolest things on this planet. To understand how the world works through science is absolutely mind-blowing. If you take or have taken physics, you know that there is an equation for everything like bouncing a ball while walking. It is the coolest thing in the world. In middle school, we see a volcano diorama and we see how volcanoes sort of work. That's science, most of us are amazed by it. In college, science is really difficult and tedious, but it's fun. It's fun being challenged and being forced to analyze things in new ways. Over the winter session, I took physics and thank goodness for my professor because he is a true gem of a person, but he made physics apply to the real world. It's the study of the real world and how things work and interact. It's all math and that's the hard part, but it was fun to see how math actually applies to the real world. Analyzing and understanding the world through a scientific lens is so cool to me. It's not to everyone, and I respect that, but it's cool to know why clouds form and why certain rocks are lighter than others. It's cool to know why when I dribble a basketball even when I am running, it still comes back to my hands. Point is, there is science behind everything, and I love learning that. I love analyzing it, just as much as I love writing. Thus, it is possible to love writing and science. It's not common, but both are so cool and imperative to society in their own ways.